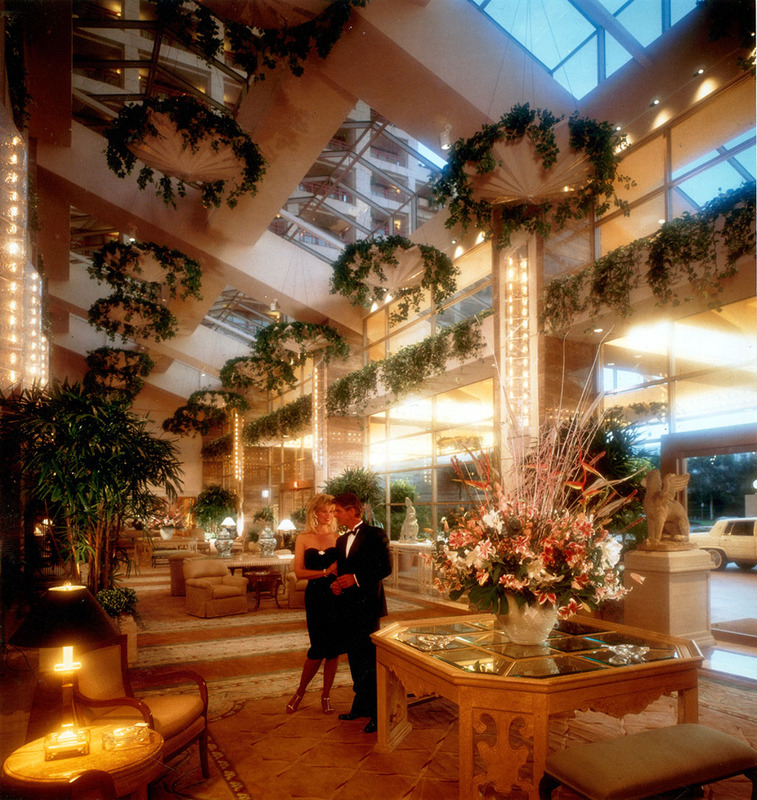 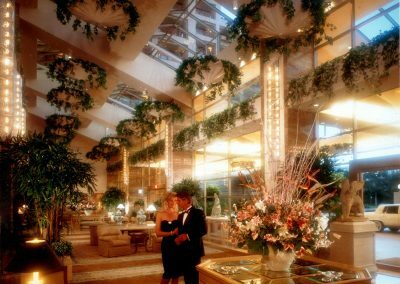 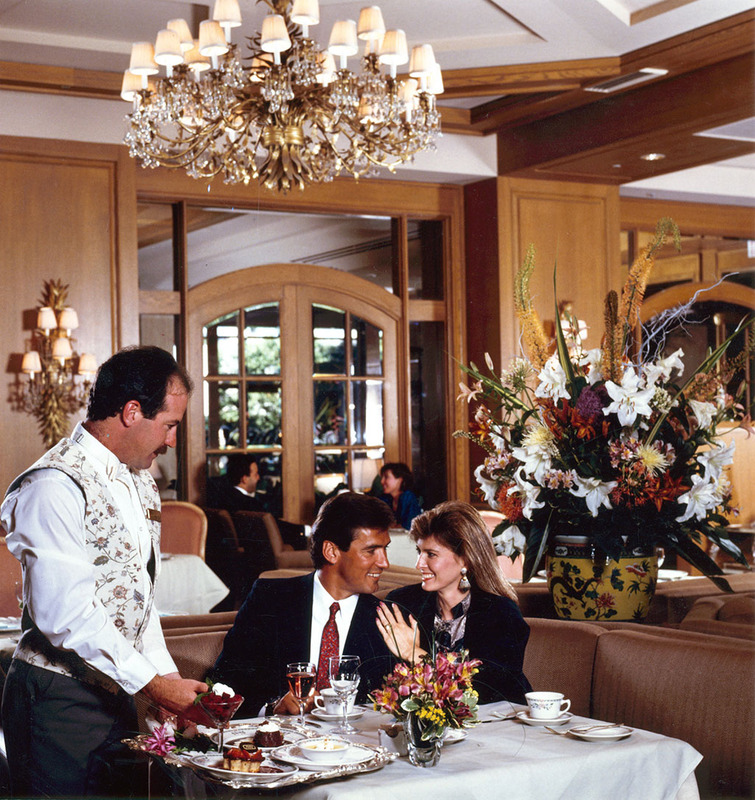 Gruen Associates was responsible for the 375 luxury suites and rooms in the 17-story Intercontinental Hotel in the Century City area. 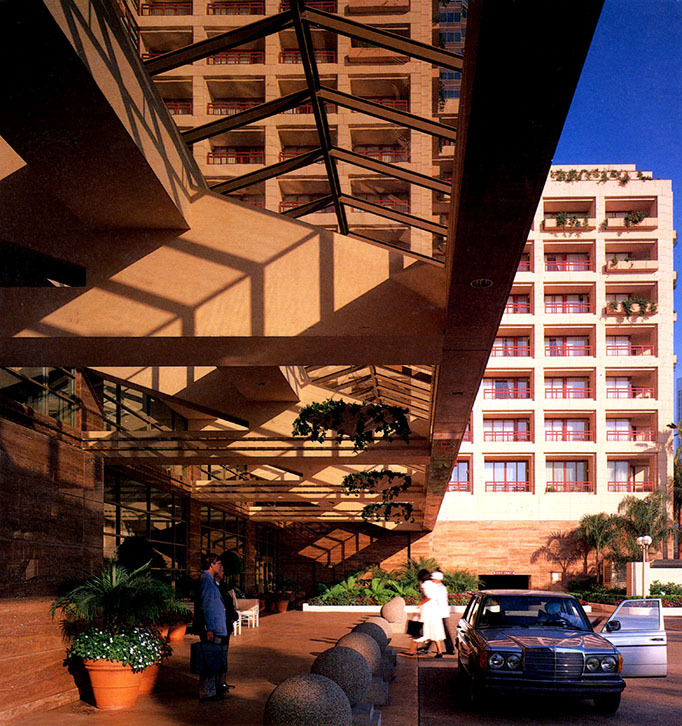 The project, formerly the Park Hyatt Hotel/JW Marriott Hotel, includes a parking structure for 300 cars. 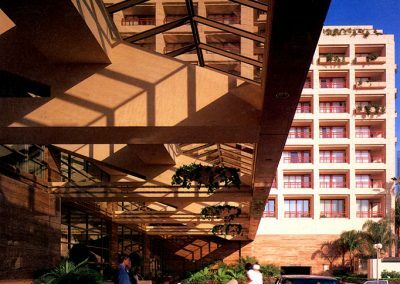 The hotel for the Marriott Corporation was named one of the Top 10 hotels of the year by Travel & Leisure magazine.e as one of five premier hotels in the City of Los Angeles.